"Wow I Can't Believe That Is A LightSwitch Application!" You have decided to make custom controls for your LightSwitch application. The first question to answer is, why? You want to display data to your users in a visually captivating way, such as with the use of charts and graphs. 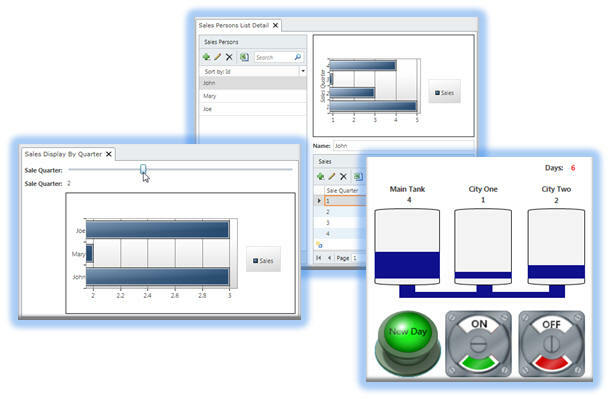 You want to use non-standard user controls to allow for the easier input of data, such as the use of sliders. You require your users to perform a multiple-step process, and you want the screen to change based on the current step. 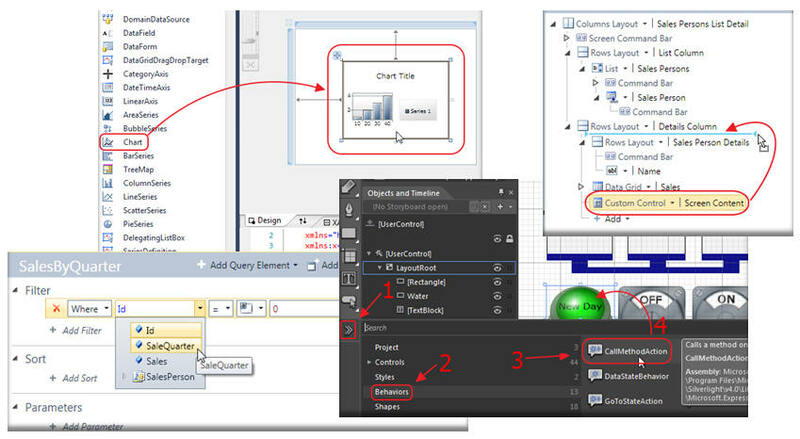 Do not be fooled into believing that Visual Studio LightSwitch is only for basic forms over data. LightSwitch is a powerful MVVM (Model - View- View Model) toolkit, that enables a professional developer the ability to achieve incredible productivity. the tool to unleash the power of this incredible product. 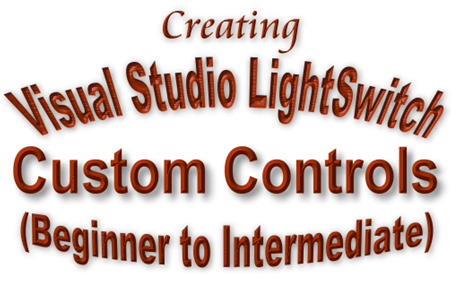 even if you are a total beginner and have not created a Silverlight control before. MVVM (Model-View-View Model) framework that LightSwitch is based upon. to clearly show you how it is easily implemented in LightSwitch, to give you total control over the visual user interface. this book provides over 100 pictures, packed into over 130 pages, devoted exclusively to LightSwitch custom controls. 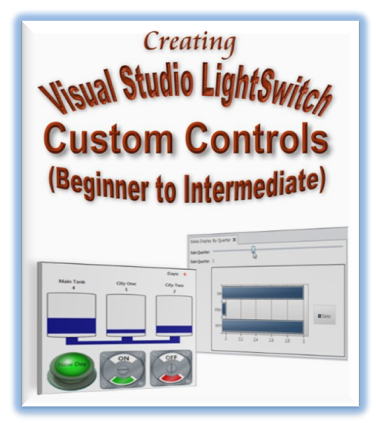 You are familiar with, and you are creating applications using Visual Studio LightSwitch (http://www.microsoft.com/visualstudio/en-us/lightswitch). You do not need to have prior experience or knowledge of Silverlight, or Silverlight Custom Controls. Michael Washington is an ASP.NET, C#, and Visual Basic programmer. He has extensive knowledge in process improvement, billing systems, and student information systems. He is a Microsoft Silverlight MVP. He has a son, Zachary and resides in Los Angeles with his wife Valerie.